Magic at home or at work! 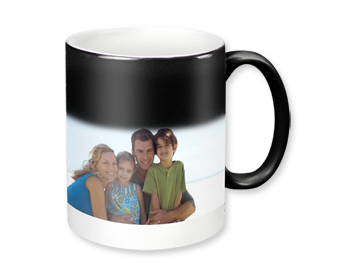 What picture could be hidden on this ceramic mug? 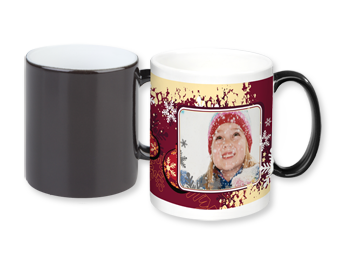 Simply add a hot drink to see your favourite image magically re-appear! 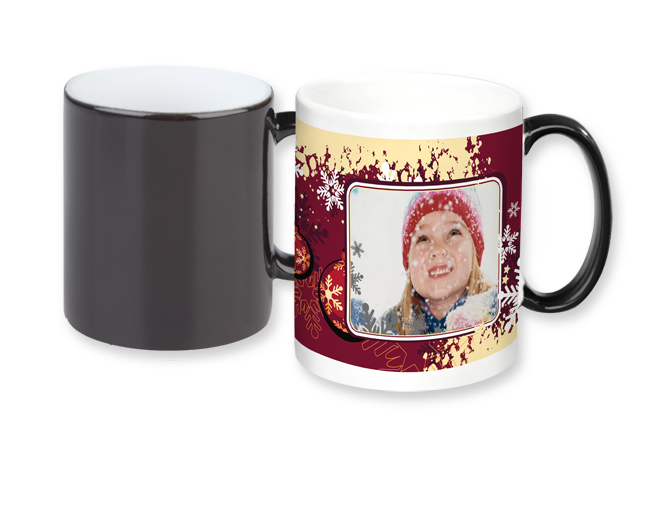 Decorate your photo mug with one of our great design template options. 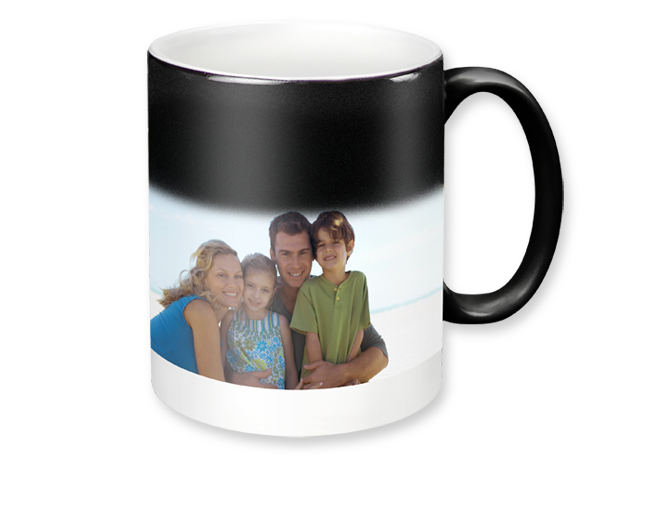 And a creative design template will make the panoramic picture mug even more magical!